We check over 450 stores daily and we last saw this product for £1,689 at Barneys New York. 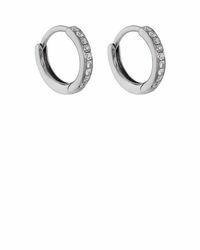 Eva Fehren's huggie hoops are handcrafted in the U.S. of polished, blackened 18k white gold pavé-set with round grey diamonds. Featuring a recurring silhouette from the New York-based brand, this elegant pair is designed to be passed down for generations to come. Handmade. Grey diamonds. 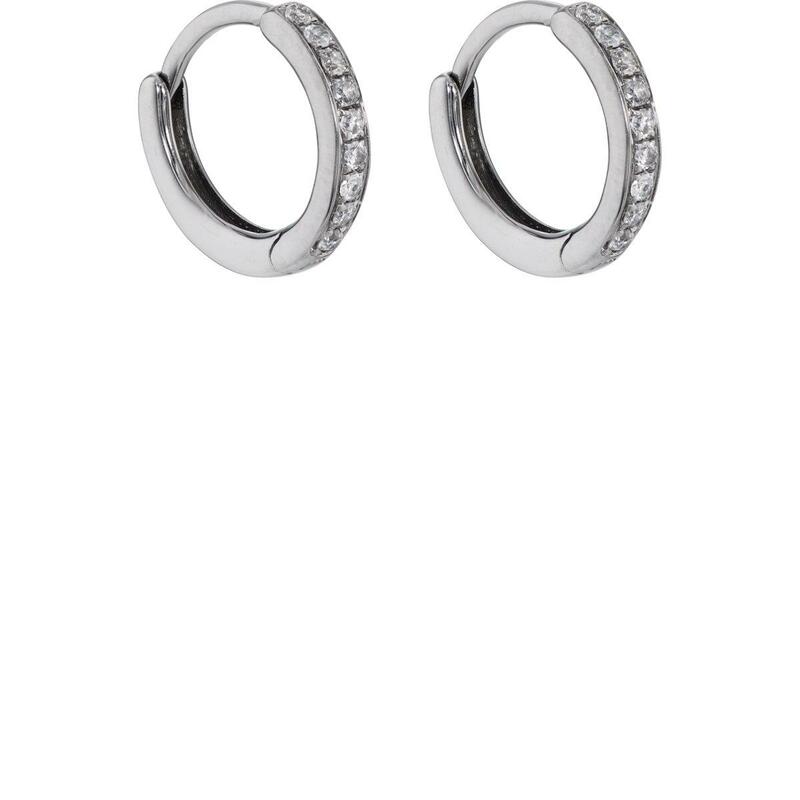 Polished 18k blackened white gold. 1mm drop (approximately). Snap back.